Actions: Nervine tonic, traditional aphrodisiac, mild laxative. The leaves have traditionally been used as a tea and an incense by native Central and South Americans for its relaxing effects and for stimulating the libido. May be useful for depression, impotence, menopause-related problems, and as an aphrodisiac. Also may be used for urinary tract infections. 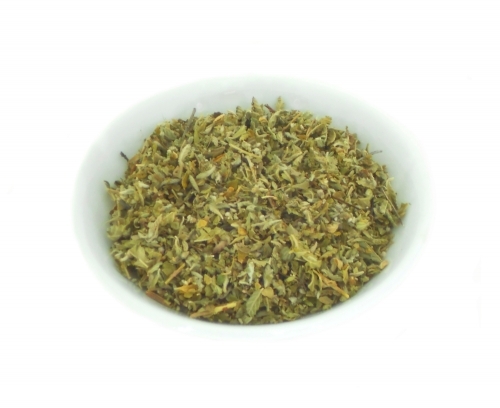 Damiana may also be useful as a tonic to the central nervous system and hormonal system. Common name: Mexican Damiana; Mexican Holly; Mizibcoc; Old Womans Broom; Hierba Del Venado; Oreganello.